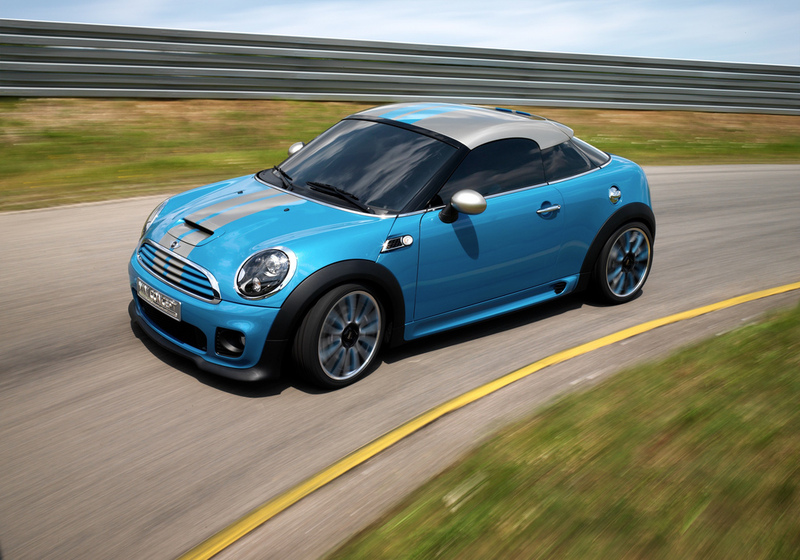 Todd, Gabe and I had the chance to get together Wednesday and give our thoughts about the the MINI Coupé Concept. Yes, we will be calling it the Coopster. Jump on board. And, happy 50th birthday to the MINI! Comments are open. Let us know what you think. did the same thing in photoshop! I think the concept is good. Yeah, maybe tweak the roof a bit and maybe curve the rear a bit. Even if they didn’t make changes, I think this is still an exciting MINI model. Moving from big (Clubman and Crossman) to a more sexier, sportier, smaller two seater model is the way to go. I picture a Chili Red Coupé being a big hit. Add the JCW package and this will definitely compete against the more expensive Porsches and Lotuses. Ahhh . . . music to my ears DB! Wow…. I didn’t know MINI was thinking about making Neons now. “If you listen to this podcast, buy this car.” Nice.